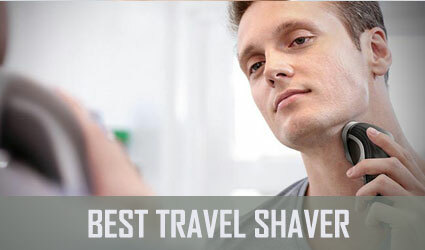 These body hair trimmer reviews will present you the top products for grooming today. Suitable for men who trim their beards daily or every other day, these handpicked trimmers will help you achieve a smooth look. So, if you are interested in purchasing a high-quality trimmer, you’ll find both budget-friendly and high-end alternatives below. The first entry on our list is the JTrim Ultimate BodyTrim, a wet/dry 2 in 1 tool with turbo booster that increases the speed to 30% faster. This 100% waterproof body groomer provides a close and safe shave even on those hard to reach, sensitive areas of your body. Moving on with the best body hair trimmer options, this is a high-precision waterproof grooming tool with 14 adjustable settings and trim sizes and can function with or without a cord. It comes with an AC charger that also doubles as a stand, a cleaning brush, and blade oil. This trimmer measures 6.6 x 2 x 1.8 inches, which also makes it great for travel. Although it only comes with one attachment, customers who purchased and used this product mention it is adjustable and does its job well. It’s also easy to clean and maintain and, of course, can be used on all body areas – even the most sensitive ones. Most verified customers also praise its battery life, some even saying they have been using it on a regular basis for more than 5 years. Norelco 7100 has a unique design with dual ends, so it has blades on both sides. 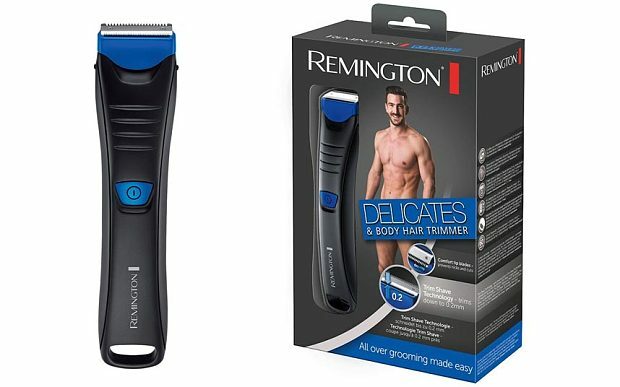 This male body hair trimmer is easy to use and it has a compact size. The combs and the blades are rounded to reduce skin irritation. The head is very flexible to provide a close and smooth shave. As a plus, this product has a hypoallergenic foil. You can use Norelco 7100 to shave your feet, shoulders, back, legs, hands, arms, underarms, abs, beard, and chest. It is worth mentioning that this device can be used by women as well to shave their legs. 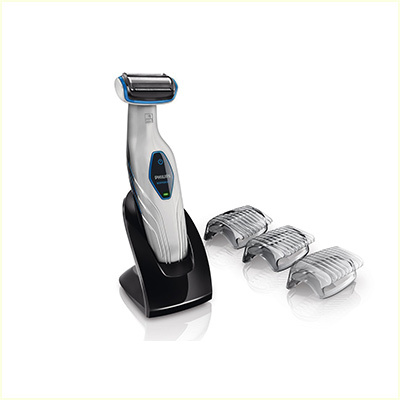 The Norelco body hair trimmer is portable meaning that you will benefit from 50 minutes of cordless shaving. It takes 8 hours to fully charge the battery. This device is waterproof so you can also use it in the shower. Also, it has 5 length attachments to offer many trimming alternatives to users. Recommended read: See our full review of the Philips Norelco Bodygroom 7100 to find out why it’s one of the best! 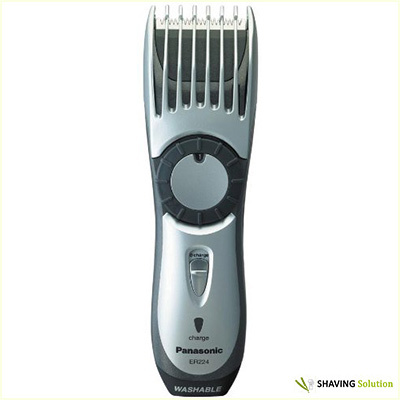 As its name implies, Panasonic Milano All-in-One Body Hair Trimmer has a wide variety of features meaning that you can use it for both your body and beard. The trimming length is adjustable without attachment combs. The built-in dial includes 19 distinct lengths. In other words, this product is your best bet if you are the type of guy that likes to customize length at every shave.  The best features that qualified the Panasonic Milano for the best body hair trimmer reviews 2016 is the rubberized grip and the fact that it is cordless and waterproof. 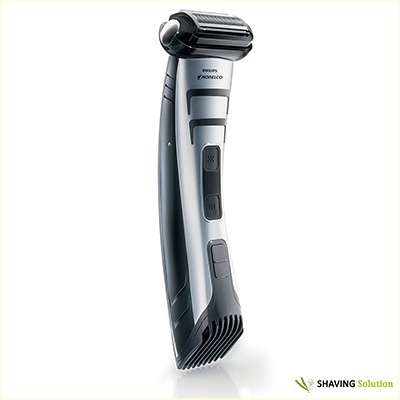 This Panasonic trimmer won’t slip from your hand whether you are using it on wet and dry skin. Hygiene management is easy because you can simply use running water to clean the blades. The only drawback is that this product needs a 15-hour charge for 50 minutes of cordless shaving. 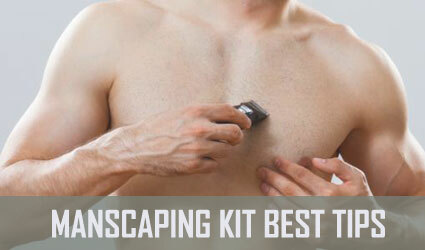 Note: If you want to find out more about the techniques and other tools that will help you get rid of the hair on your body, we recommend our guide on the art of manscaping! 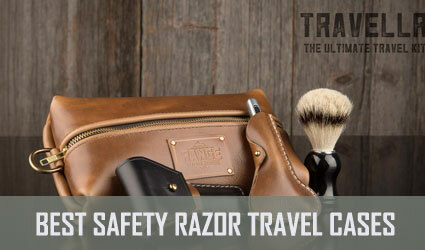 The Remington trimming and grooming kit made our top thanks to its great customer reviews and versatility. 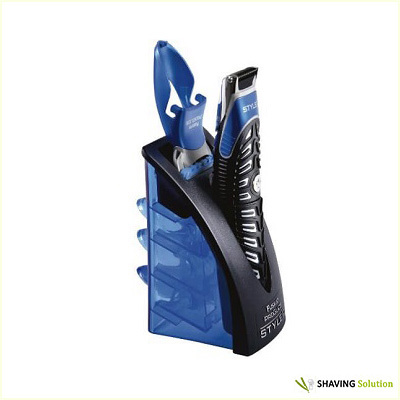 It comes with seven attachments including a hair clipper comb with eight length settings (between 2 and 16 mm), all washable, plus a travel pouch. 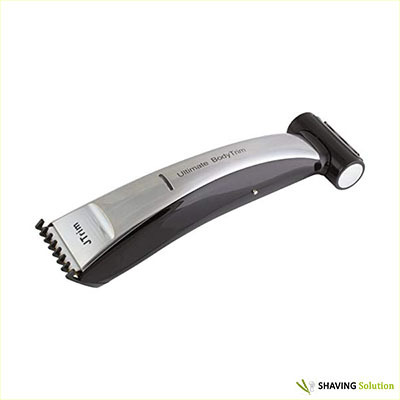 Although the trimmer itself is not waterproof, it has a rechargeable battery which enables cordless use. This trimmer has self-sharpening blades which are made of surgical-grade steel which ensures the quality of the trim it offers will not fade over time. In addition, it has an ergonomic shape and features textured grips that offer control and stability while using it. Gillette is the world leader in men’s shaving and their 3 in 1 body groomer has a well-deserved space in the best body hair trimmer reviews. With the Fusion ProGlide Styler 3-In-1, hair removal will no longer be an issue thanks to a triple function including edge, trim, and shave. This Gillette comes with Braun technology and it received more than 1,200 five-star Amazon reviews. 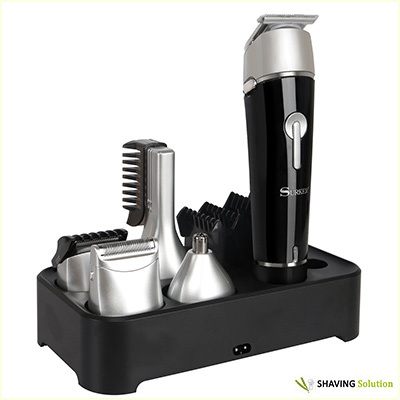 It is equipped with a built-in electric trimmer which functions on one AA battery. This trimmer has 3 interchangeable combs for various lengths. Gillette Fusion is waterproof so it can be used in both dry and wet conditions for a clean shave or neat trim. These body hair trimmer reviews wouldn’t be complete without the Norelco 3100. This is a great electric body hair trimmer as it has a long battery life that also guarantees 50 minutes of cordless shaving. 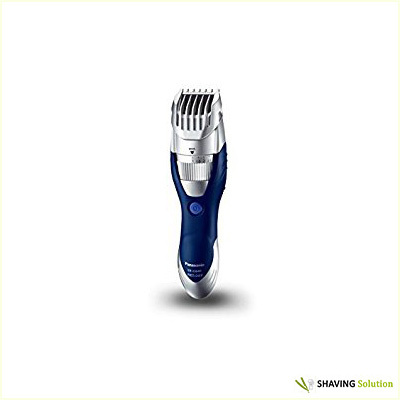 The charging time for this bodygroom trimmer is 8 hours which ensures a run time of 50 minutes. Norelco 3100 comes with 3 attachment combs and works wonderfully if you want to get rid of your shoulder and back hair and is the ideal trimmer if you want to get a clean shave without too much effort. It also has self-sharpening blades and hypoallergenic foil that prevent irritation and ensure a high-precision trim and shave. Recommended read: Check out our full review of the Philips Norelco Multigroom 3100! Even if Norelco 5100 is similar to 7100, this body hair trimmer for men is a great shaving asset thanks to its back and shoulder extender. The head is not 3-D flexible, but the shape of this device is also quite ergonomic, so you will benefit from a smooth and clean shave. Amazon body hair trimmer reviews for the Norelco 5100 praise the 3 comb attachments which are very versatile, according to verified customers who used this product. This body groomer has rounded blades and combs and a hypoallergenic foil which protects the skin during the trimming process and reduces irritation. It can be used for wet or dry shaving, but really shines when used on wet hair and skin thanks to the AquaTec technology. Recommended read: Find out why this shaver got the 3rd sot on our list in our review of the Philips Norelco Bodygroom 5100! Some areas, such as the back, are very difficult to reach for a close shave. 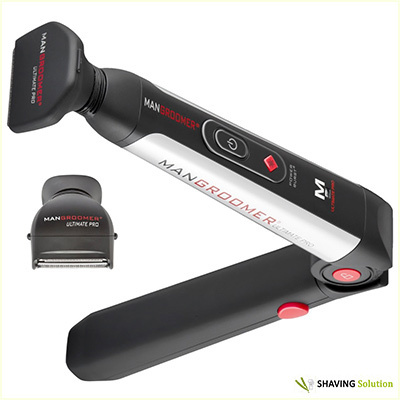 The Mangroomer Ultimate Pro is a body hair trimmer that will help you get rid of your back hair thanks to its lockable and adjustable handle which can be opened to 135 degrees. It has an 8-inch ultra-wide blade and flexible neck which absorbs shocks. 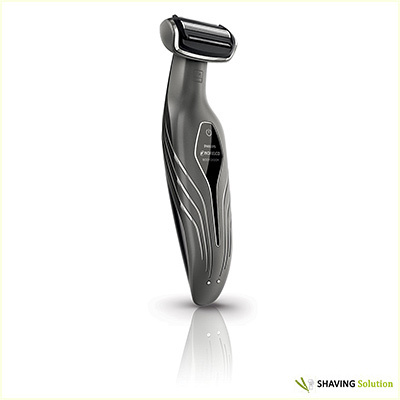 In addition, the Mangroomer Ultimate Pro also boasts a power burst button for heavy shaving. Moreover, the foil and the blade of this trimmer are hypoallergenic. Finally, the device is cordless so you can take it with you if you travel a lot. The rubberized handle also provides a safe grip. Recommended read: Find out why this is one of the best body hair trimmers in our full review of the Mangroomer Ultimate pro! 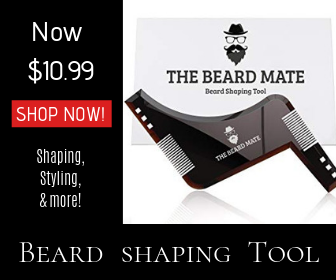 The SUPRENT beard trimmer & grooming kit comes with five trimmer attachments and a beard comb with four length settings plus other accessories like hair brush, cleaning brush, and charger, totaling to 14 accessories. The ultra-sharp 420 stainless-steel blade and the tin-alloy motor make this trimmer a highly efficient and powerful one that doesn’t get stuck or tug the hairs. A charge offers about 40 minutes of cordless use and customers who used this device mention it charges much faster than others. This trimmer is long-lasting and has a high-quality design that makes it long-lasting, and the materials used to create it also add to this quality. Overall, this is the best body hair trimmer available for online purchase at the moment! 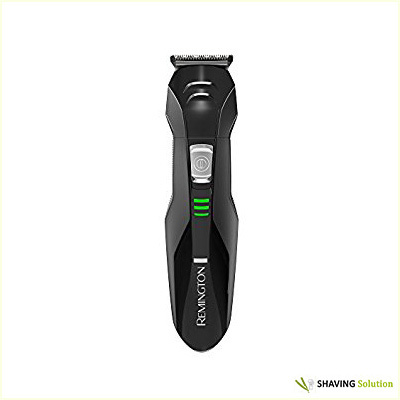 The best body hair trimmer is definitely the one by Suprent thanks to its high-quality materials & build, as well as its durability; however, those by Mangroomer and Philips are also reliable choices no matter how often you usually trim your body hair. We hope that this article has been helpful and that you have made up your mind; do you have a favorite you think would deserve a spot on this list? Let us know in the comments section!